One of the essential and fun steps in starting your own business is deciding on a name. This is a guide about name ideas for a window cleaning business. 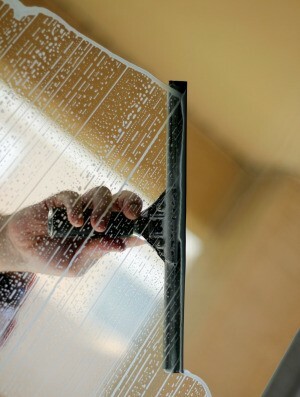 I am starting my own business in cleaning comercial windows. I already have 2 accounts, but I have no business name. Please help. I need to run to Staples tonight to get some business cards. Window pains or spot shooters. Me and my husband are starting up our own window cleaning company, and we are having trouble coming up with a really good name for this company. Any ideas?